After years of struggling with my health and skin, I take very seriously the things that I put in my body and apply. Over the past year, I've experienced an incredible health turn around and truly am the healthiest and happiest version of myself. Who am I to not share those things with you? Because who knows, maybe these things will work for you the way they have for me. I'm so blessed to have a platform that I can speak and share daily. Thank you for trusting me. I don't take that lightly and would never recommend something that I hadn't tried and tested. Just. Food. These capsules include the essence of over 30 raw, vine-ripened fruits, vegetables & berries. They use the whole thing. Including peels, skins & seeds. They are juiced, dried, tested for contaminants, and capsulized. They are not a supplement, or a man made, fractionated vitamin. Not to take place of multi-vitamins, because they are just food. However, with these, I don’t need any multi. I take 2-4 of each daily, depending on how I am feeling. They are not to take the place of food, but they definitely help me bridge the gap between what I eat, and what I should be eating, daily. Which is about 16-18 servings of raw produce for those who are ill or those who exercise. Not a quick fix. Four month installments, they send the product up front, and I pay $71 monthly. Kid/Pregnancy safe. Ask me how to get a free supply for your kids with your order. 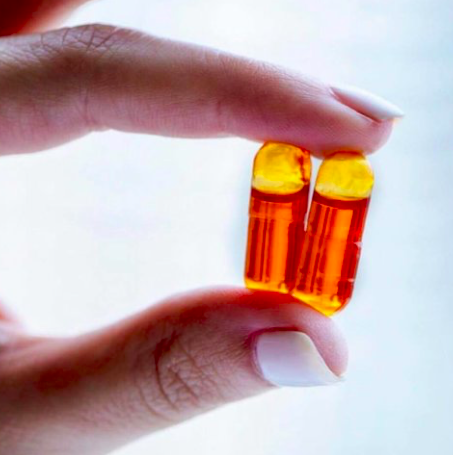 Fish oil pills are not sustainable and are toxic. I cannot stress this enough. It takes about 3-4 lbs of fish for one little pill. The PCBs, mercury, plastic, drugs, etc.. in our water are consumed by fish and where do the toxins always get stored? Fat. There is no way to remove the toxins from the fat, leaving a poisonous “fish oil” pill. 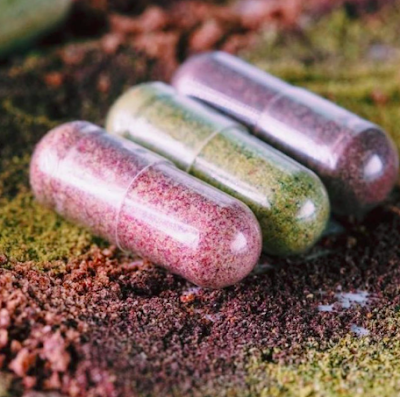 That, just like most supplements on the market, is not tested, or regulated…. However, we do need our omegas. Essential fatty acids that we cannot create are vital for brain health, joints, etc. These omegas are gathered exactly how fish gather them, through algae at the oceans surface, as well as other plant seed oils. I take 4 daily. I've also used them on my face as a mask. I shared that here. Again, not a quick fix. Four month installments, they send the product upfront and I pay $33 monthly. Kid/Pregnancy safe. I can go on forever about shakes. A study came out last year that some of the most popular brands of shakes had lead in them. Let me make this clear..again: the supplement and shake industry are scary, because they have very little rules & regulations to abide by. These are NON-GMO, gluten free, have no cholesterol, artificial flavors, coloring or dyes, wheat, dairy (whey is highly processed and terrible for the kidneys) or eggs, caffeine or herbs. Just plants. What about the soy? This is a water washed soy, which preserves all of the nutrients. The plant based soy contain isoflavones which actually yield so many health benefits...Cardiovascular, anti-inflammatory, boosts immune system, helps menopause, etc.. there have been many studies saying that soy can actually impede cancer progression. One study showed women with breast cancer were associated with a decrease risk of reoccurrence and death. What about the sugar? 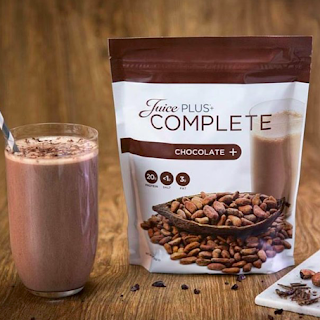 Due to the fiber content (which actually contains pre-biotics) these shakes have the same glycemic index as a serving of broccoli. So there will be no insulin spike, these shakes are amazing for diabetics as well as anyone looking to stabilize blood sugar. And they’re delicious. I take 1 or 2 daily depending if I am doing a reset. I pay in one shot, 60 servings for $110. Try both flavors. My go-to face wash! Why Tula you ask? Their products are 100% free from phthalates, parabens, propylene glycol, petrolatum, gluten, and mineral oil. They are also cruelty free. Probiotics are the foundation of each product. 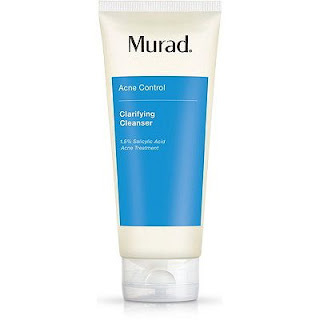 It's helped regulate my skin and clear my acne. 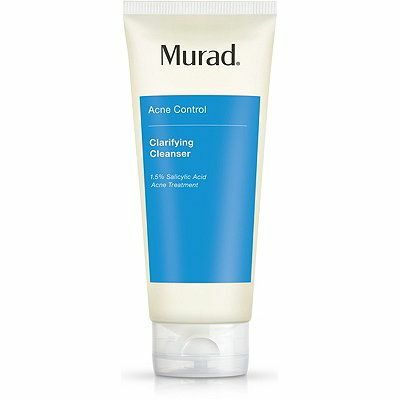 If and when I'm in an acne crisis (aka when mother nature hits) I'll use this product morning and night. It's not all natural but it does help get my acne under control so I can feel confident and beautiful! My everyday moisturizer that leaves my skin feeling fresh and clean! A little goes a long way, I've had my jar since October and I'm still working on it. I'm in a very dry part of Abilene and my skin hasn't cracked or been flakey once since using this everyday. Can't.Live.Without.It.